In the extreme west of the Arab world, Morocco is a land of contrasts with wild landscapes and imperial cities steeped in history millennium: Marrakech, the pearl of the south, Casablanca, Rabat, the capital, and its famous ruins Volubilis, Meknes and the magnificent Bab el Mansour, Fès the most beautiful imperial cities. A trip full of exotic colors. Day 1. 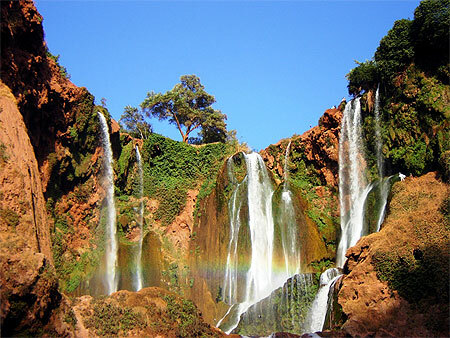 REGION, DEPARTURE AIRPORT / MARRAKECH: Departure by bus from your city to your departure airport. 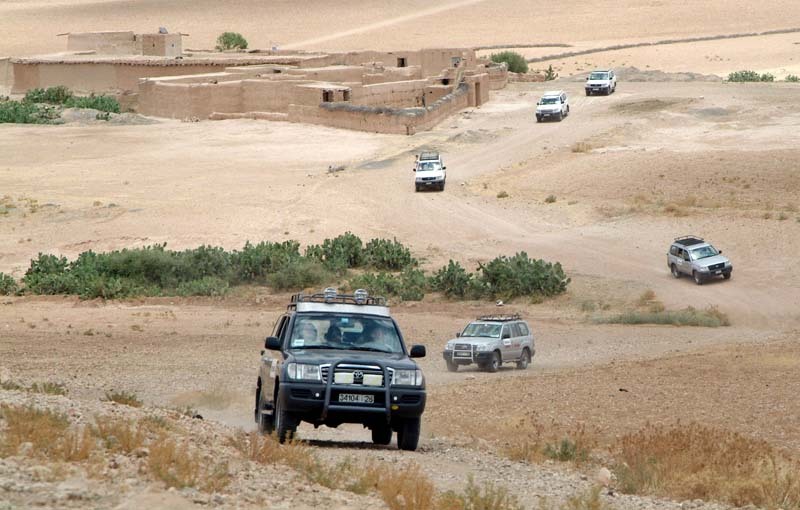 Assistance to the formalities of registration and special flight to Marrakech. Reception, transfer to hotel. Dinner and overnight. Day 2. 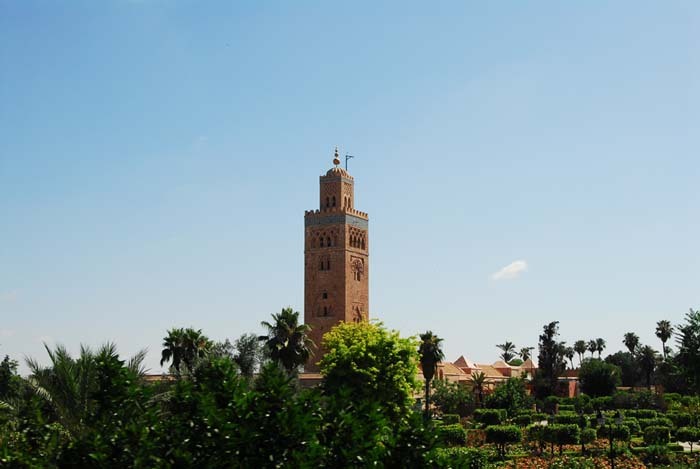 MARRAKECH: Full day tour of Marrakech, the ancient imperial city with beautiful architecture and enchanting souks: Koutoubia (exterior view), or Mosque of the Booksellers, built in the twelfth century by the ruler of the third Zef Berber dynasty that ruled the Morocco. Continuation of the discovery of the city with the Bahia Palace, visit the Menara Gardens and Pavilion, which is reflected in the large pool. Lunch. 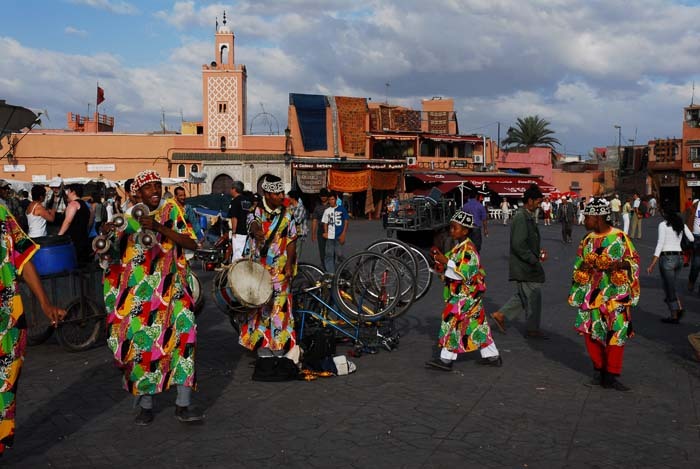 Discover the famous Djemaa El Fna, the heart of the Marrakech medina with snake charmers, storytellers, jugglers and acrobats ... Then the neighborhood of the souks (dyers, leather and spices). Dinner and overnight at the hotel. Day 3. 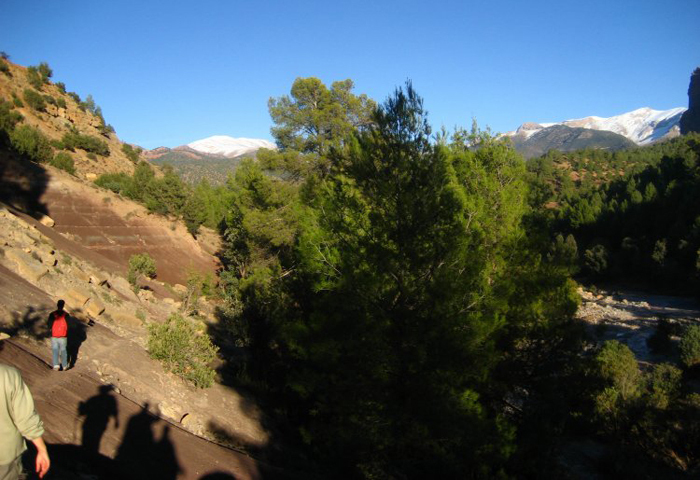 Marrakech, Beni Mellal, FES: Departure to Fez across the Middle Atlas and the plain of Tadla cereal. 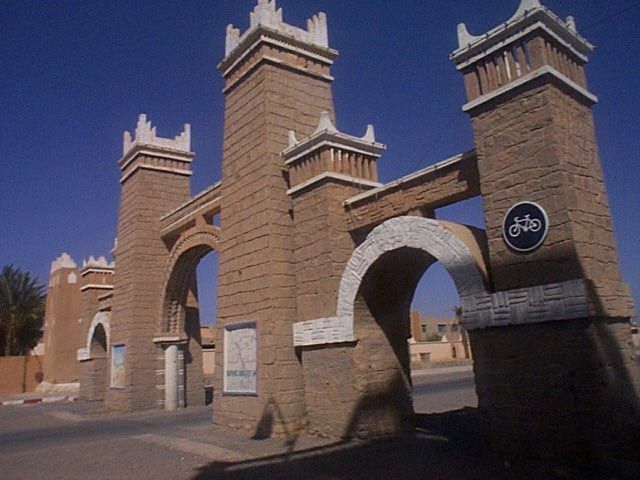 Stop in Beni Mellal, a city born from the presence of water. 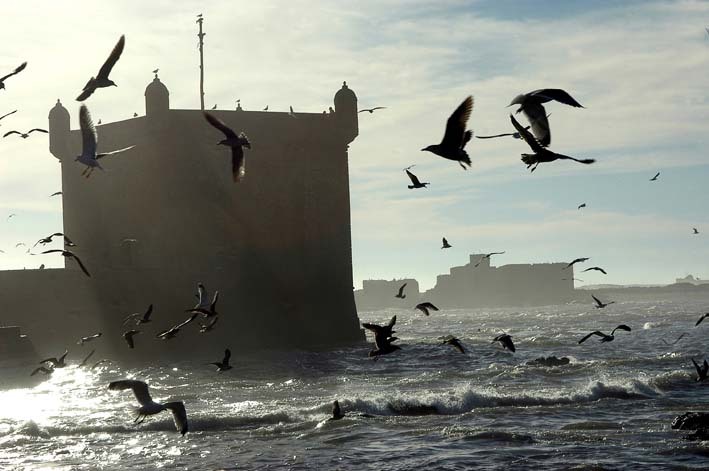 Tour the city with its walls and built in the seventeenth century kasbah. 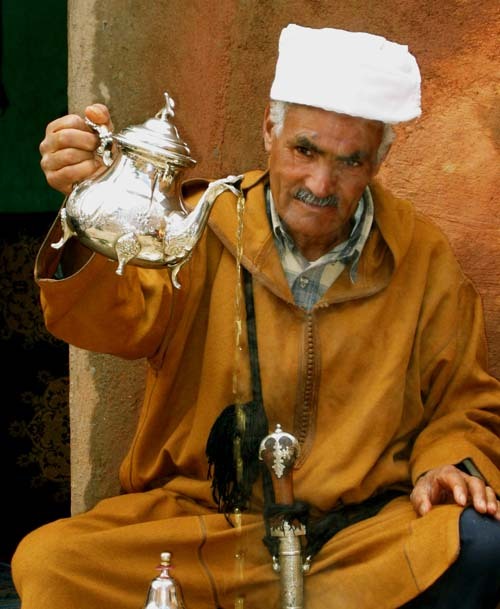 Lunch and breakfast allowing you to enjoy home cooking Moroccan, simple and friendly. 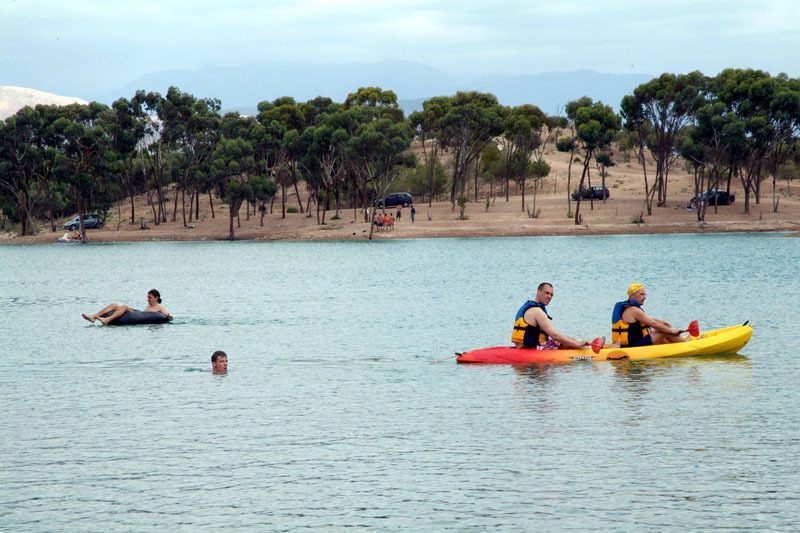 In the afternoon, discover the source and continue by Ain Asserdoune Azrou and Ifrane, resort created in 1930 called "small European city." Arrive in Fes. Dinner and overnight at the hotel. Day 4. 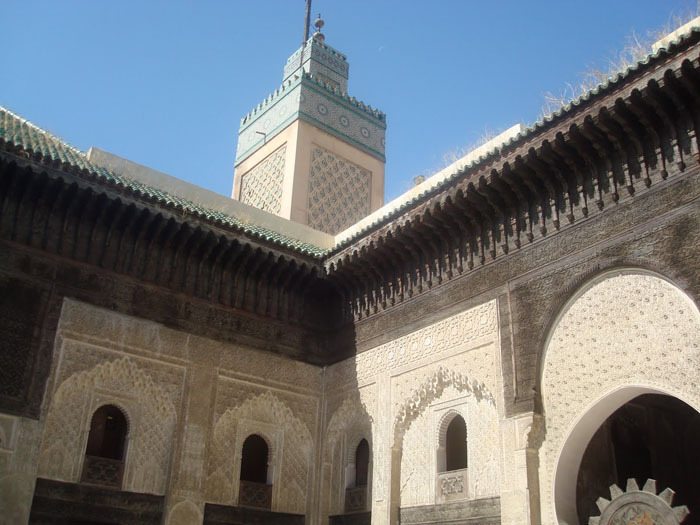 FES: Full day visit to Fez: a religious center, intellectual and artistic of Morocco's oldest imperial cities of Morocco: the Medersa Attarine Nejjarine Square with its magnificent fountain, the Madrasa Bou Anania, Karouine mosque (exterior view ). Lunch at a palace in the Medina. 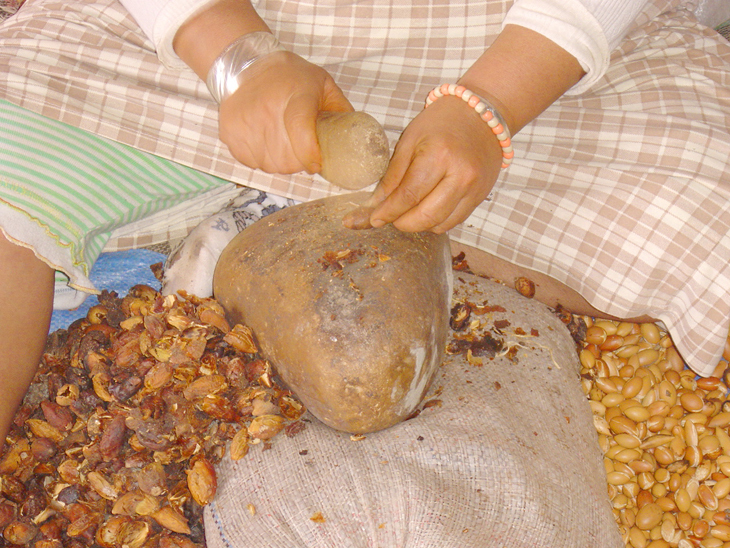 In the afternoon, visit one of the largest souks of Morocco and the area of ? ?the Tanners. 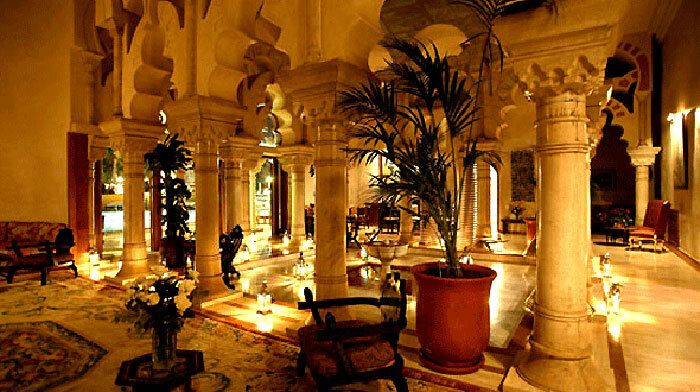 Dinner and overnight at the hotel in Fez. Day5. 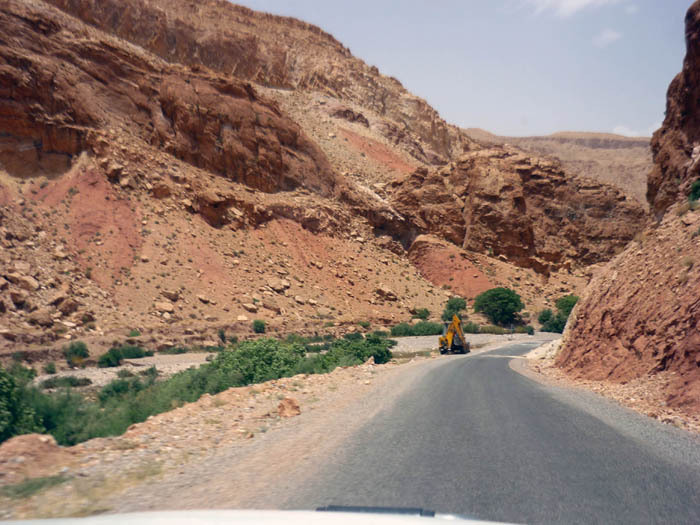 Fez, Meknes, Volubilis, Moulay Idriss: Departure to Meknes. 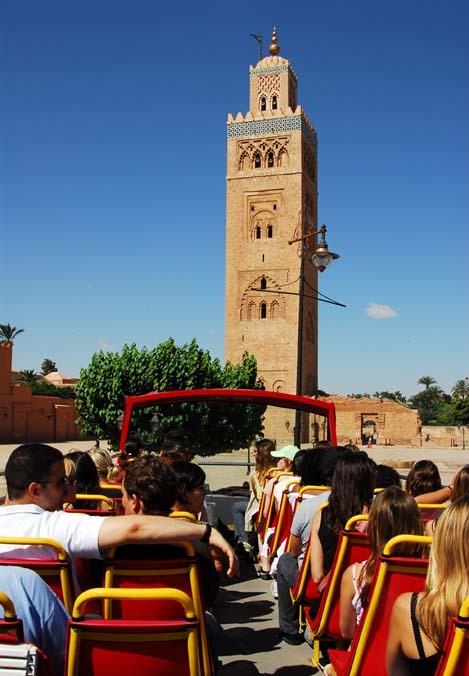 City tour named on the "Versailles of Morocco". The former capital Alawite probably earned its reputation at the time of Sultan Moulay Ismail. 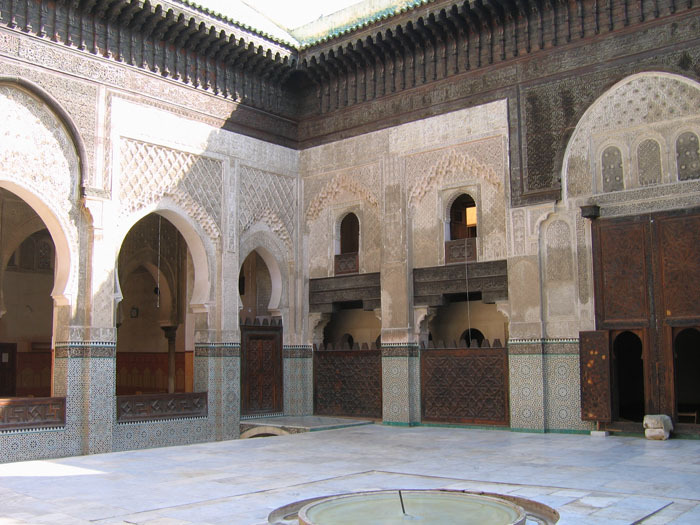 Then experience the Bab El Mansour El Hedime place between the old city and the Imperial City, the famous stud (exterior view), the granaries of Moulay Ismail and Dar El Ma which were stored reserves of grain and hay for the horses 12 000 Moulay Ismail. Lunch. 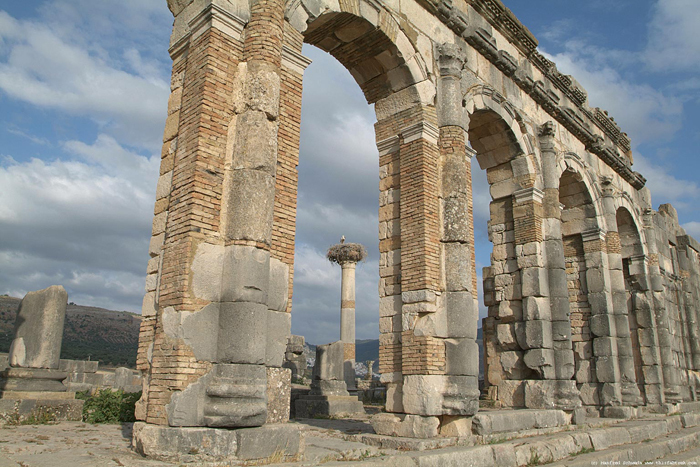 Departure to visit the ruins of Volubilis, the ancient Roman city where you can admire the many remarkably preserved mosaics. 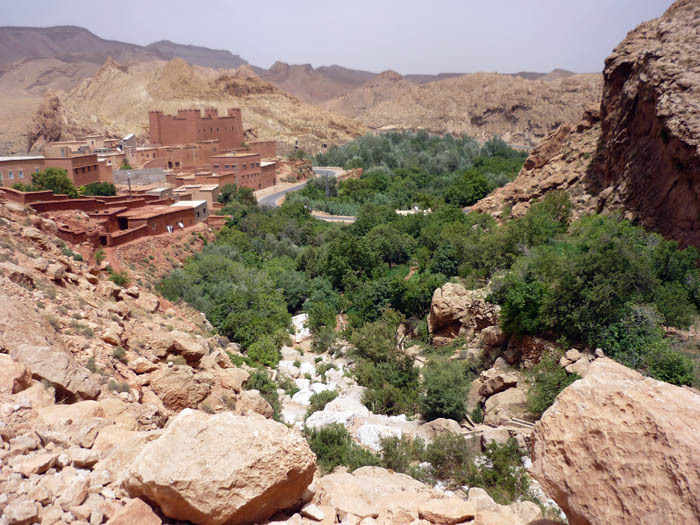 Panoramic Tour of Moulay Idriss, astonishing by his prestige holy city, but also through its site built on two rocky peaks. Back to Fez. Dinner and overnight. Day 6. 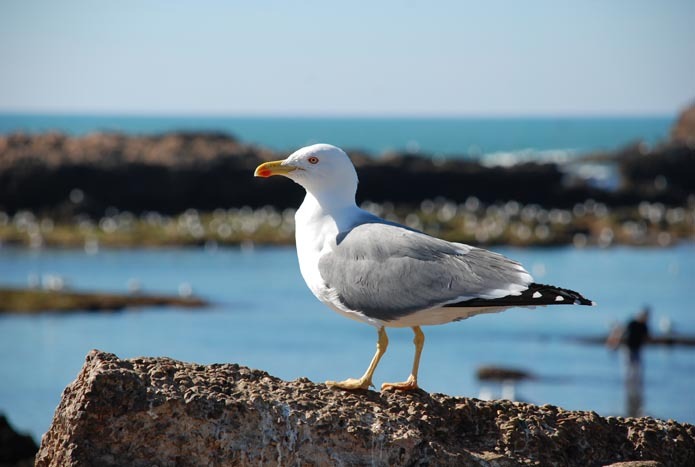 FES, RABAT, CASABLANCA: Departure to Rabat and visit the city: the Hassan Tower, Mohamed V Mausoleum, the Royal Palace, gardens and visit the kasbah Oudayas. Lunch. 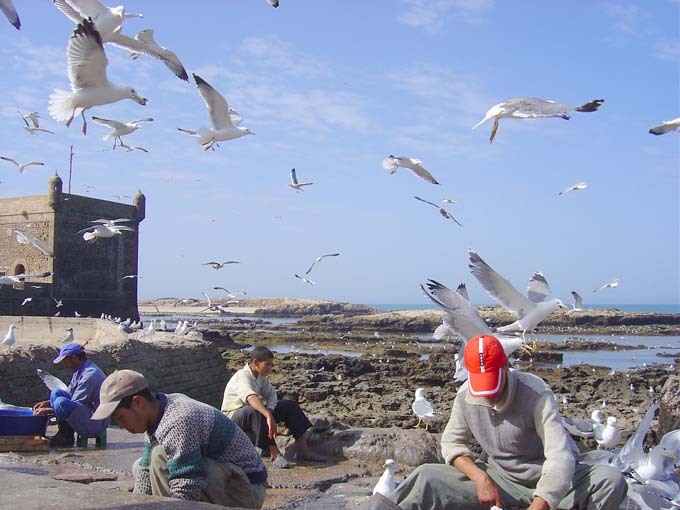 In the afternoon, continuation to Casablanca and then around the modern city, the economic capital of the country: the United Nations square, the area of Anfa. Check into your hotel. Dinner and overnight. Day 7. CASABLANCA, MARRAKECH: Drive to the Hassan II mosque (exterior view), built from 1986 to 1993, the religious building is the highest and most modern in the world. Continuation to Marrakech, Lunch. 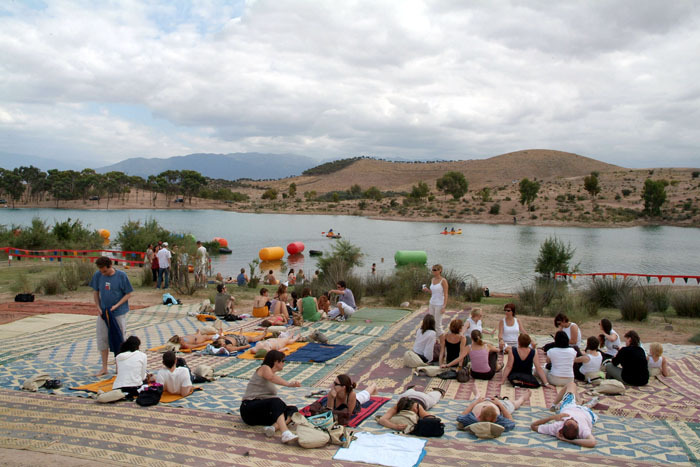 Afternoon free for your last minute shopping in Marrakech or possible trip to the Ourika Valley (33 €) and attend a luncheon show Fantasia (40 €). Dinner and overnight at the hotel. Day8. 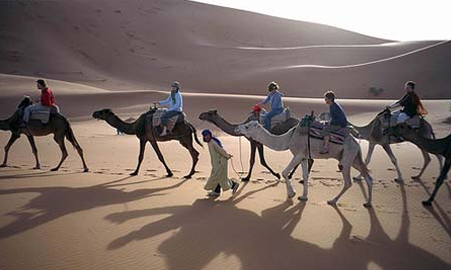 MARRAKECH / AIRPORT DEPARTURE AREA: Free time and according to flight schedule, transfer to Marrakech airport. Assistance with the registration formalities and then fly to your airport of departure and return by coach to your departure city. 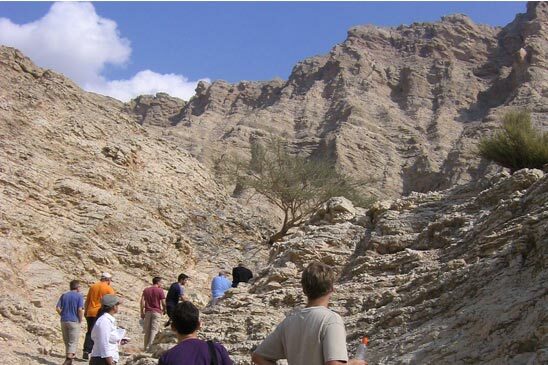 Some visits are slightly different for departures in September and October 2011: Program available on request. 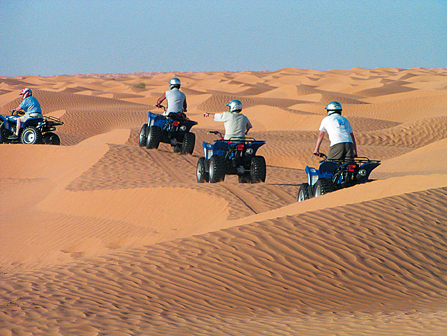 - Local taxes and to promote tourism in Morocco.